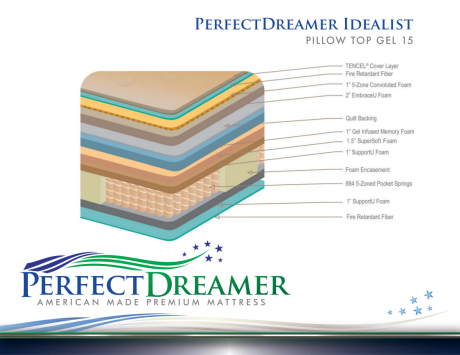 The PerfectDreamer iDealist Pillow Top Gel 15 is the softest model in the PerfectDreamer line. If you’re looking for a soft, enveloping initial feel with good underlying support, this may be just right for you. At a Comfort Scale rating of 7.5, this mattress is designed for back and side sleepers looking for a high degree of pressure relief. The iDealist Pillow Top Gel 15 is not only the softest model PerfectDreamer has available in this collection, but it’s also one of the best values because of the features found in the quilt and padding layers. 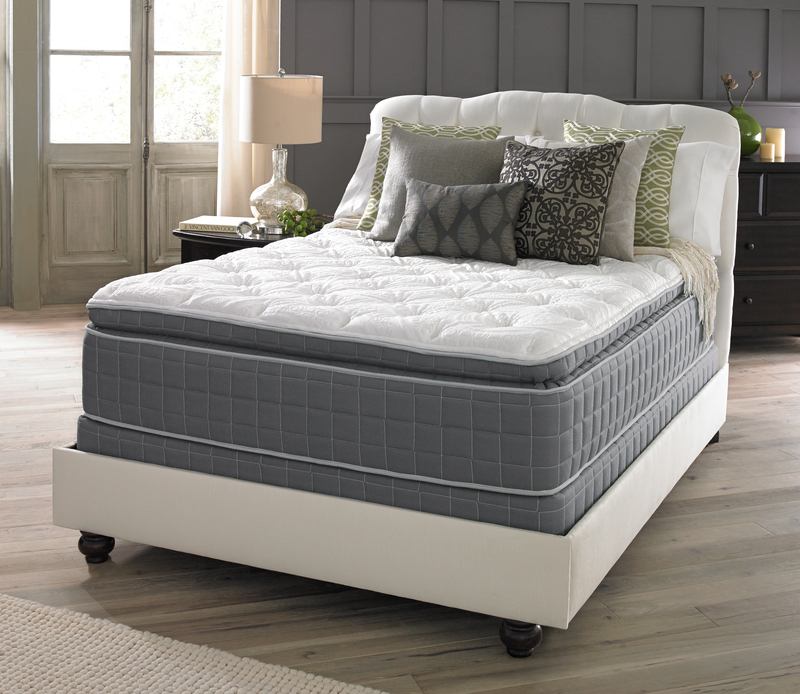 TENCEL fibers are used in the quilt to help promote a temperature neutral sleeping environment, while the comfort padding layers are primarily high-quality polyfoams, with Gel Infused Memory Foam being the highlight. 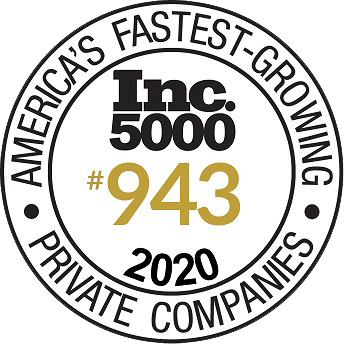 Gel Infused Memory Foam is one of the best comfort materials being used in mattresses today, offering a high degree of body contouring, pressure relief, and a long comfort life expectancy. The iDealist Pillow Top Gel 15 is also the first model to feature the upgraded 5-Zones Pocketed Innerspring System for support. This coil system contours to the body better than traditional tied coil systems, while still providing solid overall support. It’s great for couples because it reduces motion transfer so when one person moves, the other remains undisturbed. Overall, the PerfectDreamer iDealist Pillow Top Gel 15 is a great choice if you like a soft comfort level. From the quilt to the coil system, this mattress is made well and designed to provide years of soft, supportive comfort.